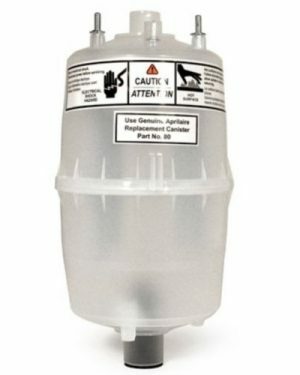 For use in medium to large size rooms up to 500-square feet, it is easy to maintain with no filters to replace and no cartridges to buy, plus it effortlessly rinses clean. The heat function has three settings – 700, 1000 and 1500 watts – so you can create a comfortable environment. 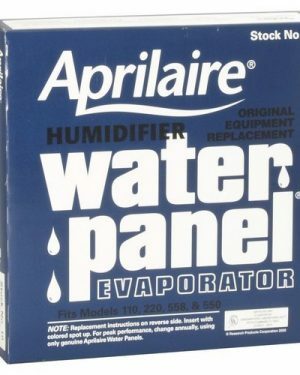 The evaporative humidifier function outputs 2.2 gallons per 24 hours and saves skin from the damaging effects of dry heat. 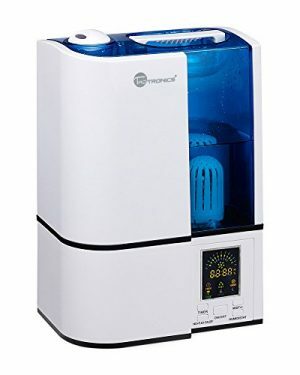 The Humidiheat Electric Heater and Humidifier (model 90ip20HH01-W) serves multiple functions, making the indoor air and climate more accommodating anywhere. 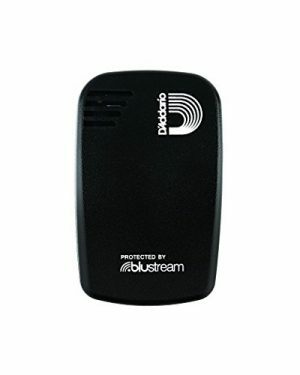 It is suitable for use in a bedroom, kitchen, basement or small office. It offers a fusion of heat, humidity and air washing technologies, creating clean air that is more comfortable to breathe. With three different heat settings, this electric air cleaner generates healthy, moist heat in medium to large rooms. 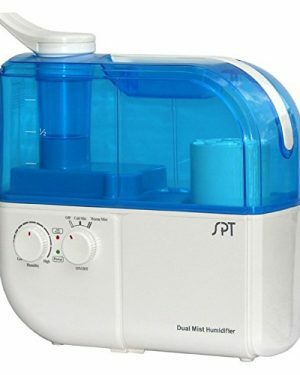 You can use this heater and humidifier to either heat up or humidify a room, or do both simultaneously. 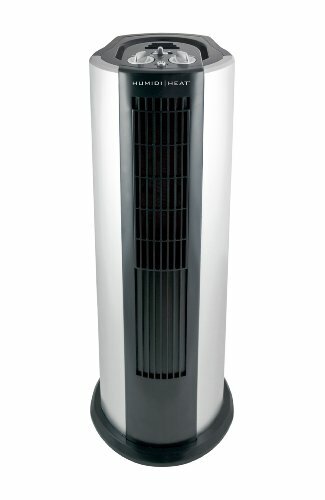 The anti-microbial technology in this heater offers protection from germs and microbes to help ensure clean, safe air. The unit’s washable filter can be used multiple times, making maintenance convenient and easy. The size and shape of the humidifier allows it to easily be placed in a corner or wherever it fits best in a room. Features auto shut-off if tipped, plus a low-water sensor. Measures approximately 25 4/5″ H x 9 1/3″ W x 10″ D.